Katz, a US based philanthropist, has been shaping the face of supplemental education in Israel for the past 25 years through the Youth Renewal Fund, a business-modeled philanthropy which he founded in his 20s. “In naïve exuberance we [partners and I] realized we all came from modest backgrounds where education had been heavily stressed in our homes and were fortunate to have attended very good universities which were a springboard to career success – it was clear that social mobility was directly tied to education,” said Katz. This realization coupled with a love for Israel and the desire to control the impact and effectiveness of his charitable contribution led to the YRF. “We were all in finance and we wanted to do a due diligence investigation of what are the opportunities and challenges for education in Israel and then implement and execute these in a very business-like manner,” he explained. This unique philanthropic model has over the years achieved pronounced results, drawing upon resources from a network of US Jewish philanthropists to assist underprivileged students in Israel. Operating under what Katz calls “grey education,” the YRF invested funds in schools operating in underprivileged communities enhancing their supplemental education programs and creating new learning opportunities that would have otherwise been unavailable to the students. “We would provide two to three hours of additional math or English lessons in smaller learning groups and with motivated children you can really see the achievements,” he said. In addition, the YRF has focused on teacher training, improving the quality and effectiveness of teachers in these underprivileged schools. The success of YRF’s programs has been clearly evident as some 80% of YRF alumni were eligible for a matriculation certificate, well above the national average of some 50%. To date in the Israeli education system, the Education Ministry allocated base funding to each school and additional funds towards supplemental learning which were distributed equally among all municipalities. However, wealthier municipalities provided additional funds to schools for additional learning hours, while poor municipalities were unable to do so. Last week, Education Minister Shai Piron announced a reform to this model, aiming to minimize the gaps evident in the Israeli education system, and allocated funds towards supplemental learning in an effort to provide “weaker” schools with more assistance. The YRF, which has for years been assisting underprivileged schools initially began with a contribution of $50,000 assisting some six children in Southern Tel Aviv. Since then, the YRF has grown having donated some $35 million to the Israeli education system since its founding. Earlier this year the YRF announced a new strategic alliance with Darca, a leading network of Israeli high schools established by the Rashi Foundation, in partnership with KIAH, the Israeli branch of the Alliance Israelite Universelle, a French organization founded in 1860 to safeguard the human rights of Jews around the world. As part of the alliance, the YRF expanded its programing to operate within 23 schools and two centers reaching over 14,000 underprivileged students. 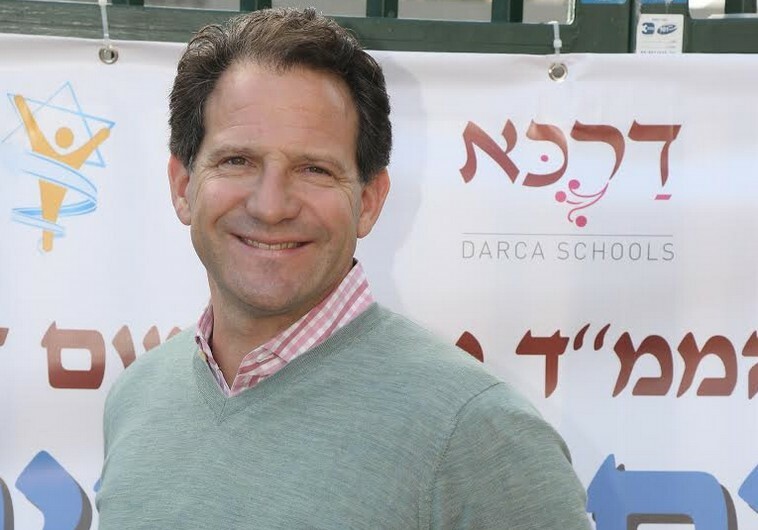 The Darca network, headed by Dr. Gil Pereg, CEO and Jimmy Pinto, chairman, takes over operation of a school improving all aspects of the educational experience with the aim of promoting academic excellence. In addition, similarly to the YRF, Darca provides additional funding to the base government allocation for supplemental education. Together, the YRF, Rashi and KIAH committed more than $53 million in philanthropic funds to the alliance. Through combing with Darca, the YRF will be able to expand its supplemental education programs and influence education from within the schools with a like-minded partner.